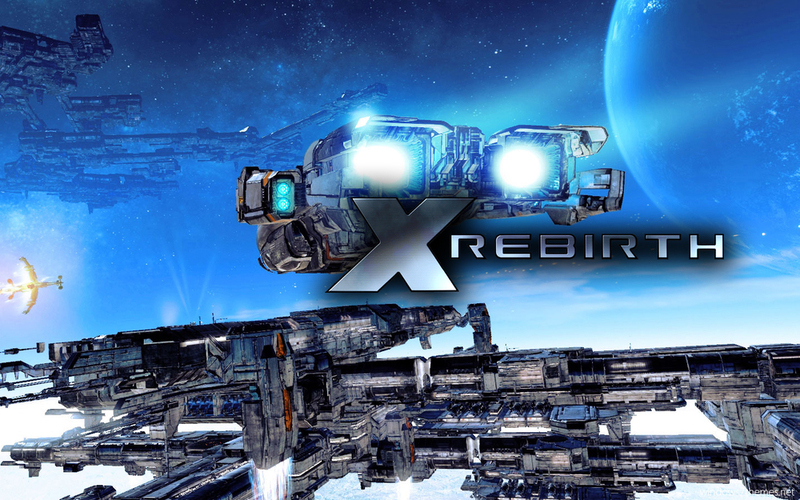 X Rebirth is a single-player space trading and combat game being developed by Egosoft, published by Deep Silver (Europe) and Tri Synergy (America). It is the sixth instalment in the X universe adventure video game series, following X³: Albion Prelude (2012), as the new sequel to the last game title. The game will run on Microsoft Windows. and Linux. Egosoft Director Bernd Lehahn has stated that X Rebirth will not be available on consoles. It will feature a new interface design, intended to reduce the initial complexity for new players. The developers assert however, that the game mechanics will remain comparable in complexity to those found in previous X series titles.